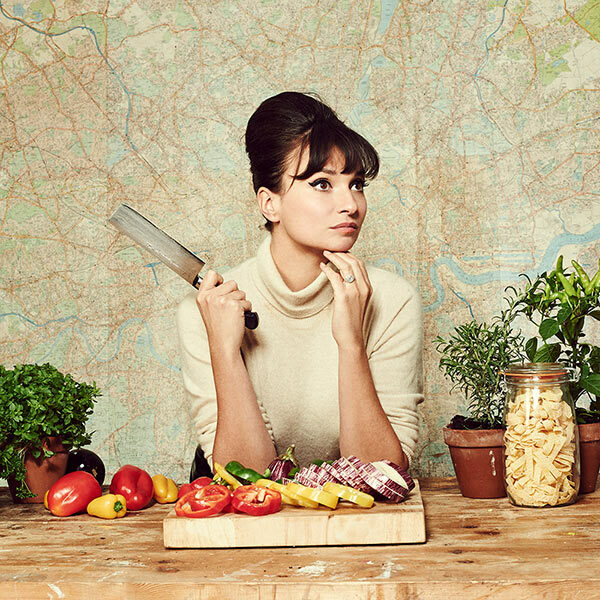 Booking Gizzi Erskine will cause a storm at your special event! 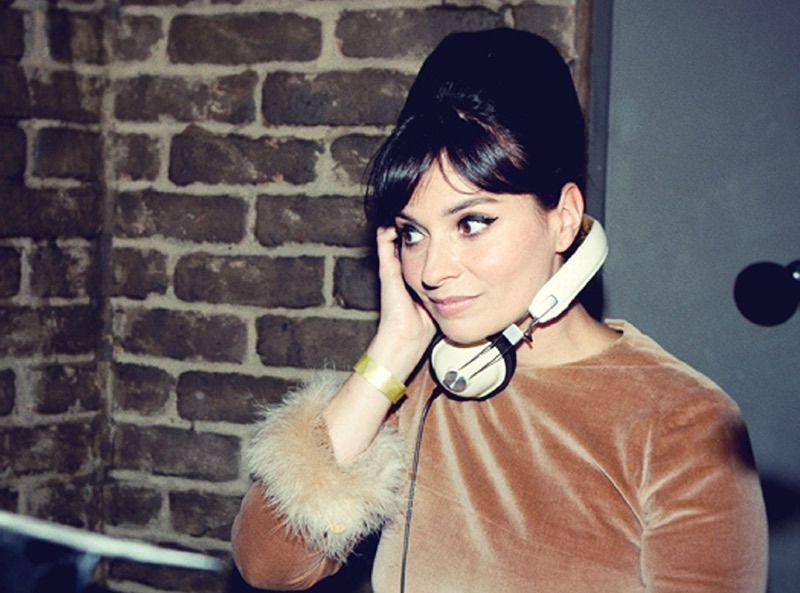 We are a booking agent for Gizzi Erskine, and can arrange for her to perform for your guests. 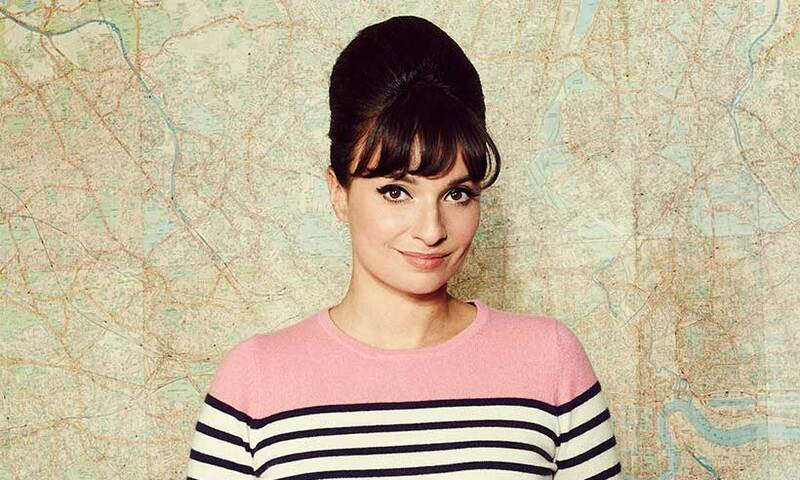 Food writer and chef Gizzi Erskine is one of the most talked about names in food right now. Her hugely popular sell-out live events and pop-up restaurants have established her as a leader in the London scene, and she has collaborated with some of the UK’s most talented chefs including Mark Hix, Angela Hartnett and Tom Kerridge. Gizzi Erskine has authored many bestselling books including the Gourmand Award-winning ‘Skinny Weeks and Weekend Feasts’, ‘Kitchen Magic’, ‘Cook Yourself Thin’, ‘Healthy Appetite’, and her most recent chart-topper ‘Season’s Eatings’. A regular on TV, her credits include the Channel 4 ratings winner ‘Cook Yourself Thin’, ‘Ones to Watch’ and ‘Cookery School’. 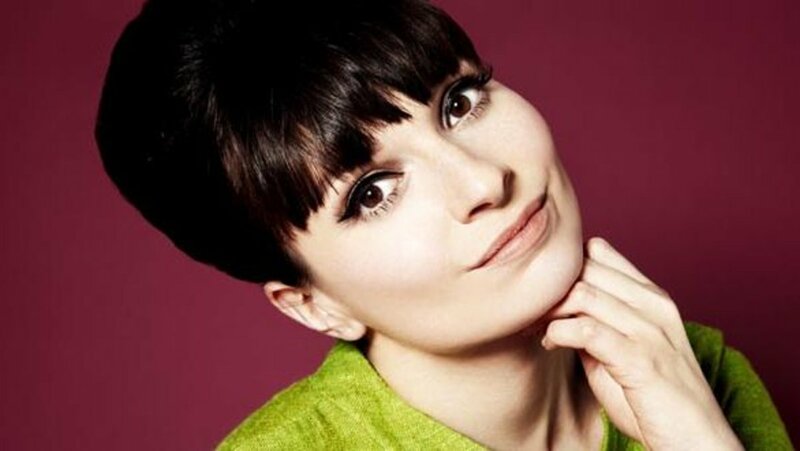 Before Gizzi was known for her food, Gizzi Erskine was a professional body piercer in Camden. Surrounded by a vibrant North London cultural scene, she soaked up plenty of influences that she now channels into her tasteful DJ sets. Contraband is the UK’s top booking agent, with amicable, experienced account managers who guarantee you the best deal possible. Contact us today if you would like to book Gizzi Erskine to be the headline of your event! We as your booking agent are more than happy to help you create the most memorable moments with Gizzi Erskine.